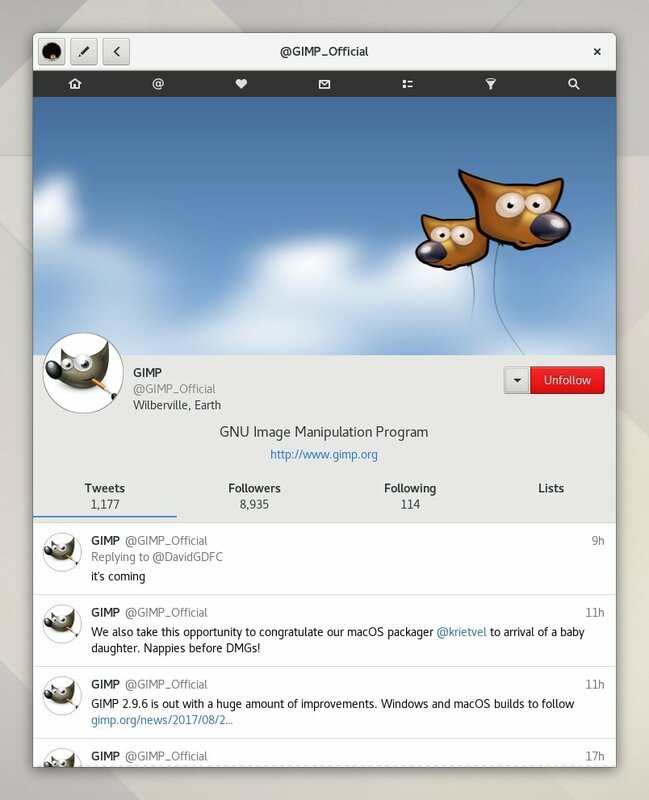 Corebird is an open source Twitter client application. It works well on any Linux distribution. You can efficiently manage your Twitter account with it. 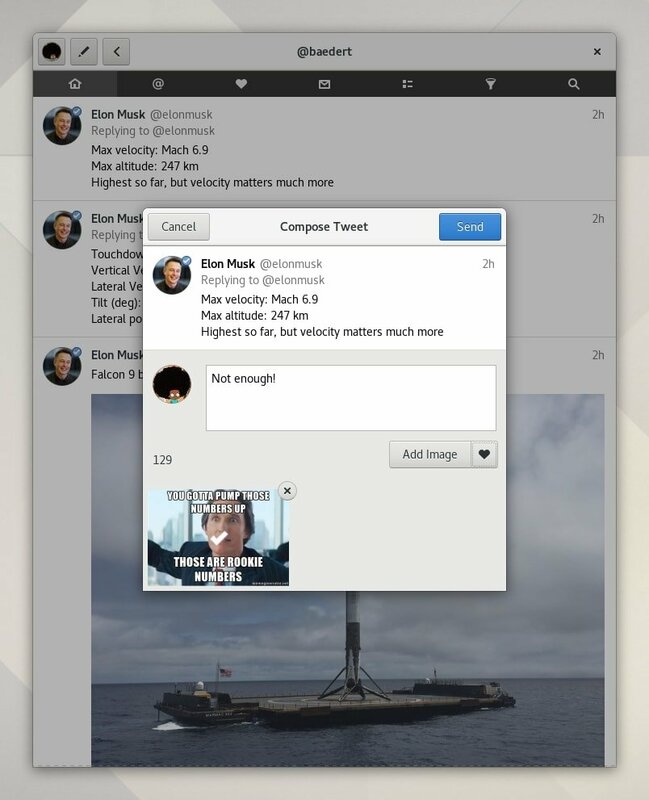 If you use Twitter regularly, then this well-designed and nice looking native Twitter client is perfect for you. It provides many features mainly sharing images, tweeting, direct messages, following and unfollowing other accounts, searches and clickable hashtags and much more. Users can install it via PPA or as Snap. So anyone can install it on all the Linux distros which supports Snap. There are lots of ways to install this app on Ubuntu or other Linux distros. Here I will be trying to give all those. You just need to choose the right one for your system. If you want to use a traditional way to install it. You should install it via PPA. At last, my suggestion is that try to avoid Snap installation if your internet connection is slow because it requires more than 122 MB data. 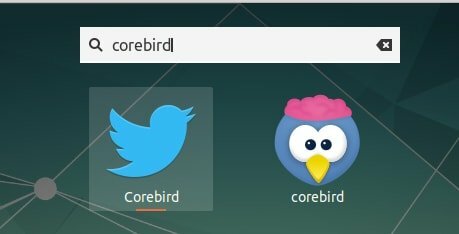 In this case, follow the traditional one – install Corebird via PPA which will take only 2.2 MB data.